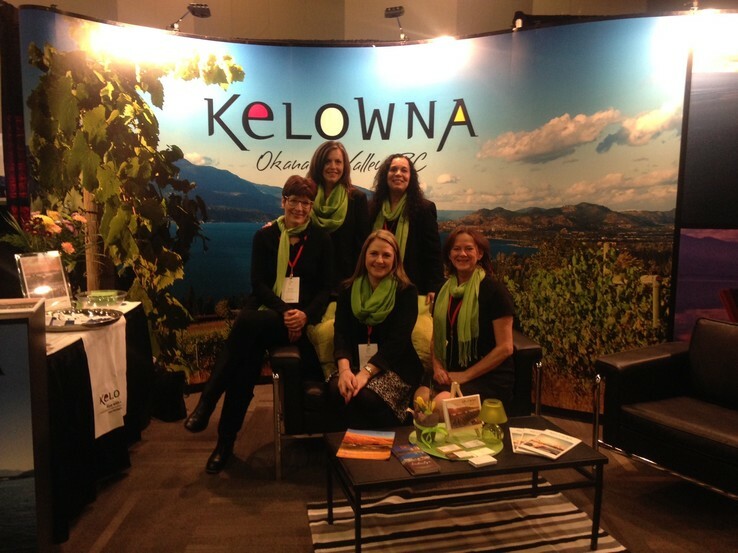 Kelowna Team at a recent trade show in Ottawa. Tourism Kelowna’s Pat Gappmayr and representatives from Mission Hill Family Estate, Delta Hotels by Marriott Grand Okanagan Resort, The Cove Lakeside Resort and Cantrav attended the Tête à Tête trade show and conference in Ottawa last week. The trade show brings together national association members from the Ottawa Gatineau region to learn and consider destinations for their conferences. We had 45 meeting planners stop by our booth and have already seen two leads as a result of conversations at the trade show. The day ended with the MPI Charity Auction & Dinner Gala with over 650 attendees. Prior to the show, Tourism Kelowna also participated in Destination Direct, a two day event that starts with a hosted buyer networking reception and dinner event for 20 clients. The following day, Tourism Kelowna had appointments with 10 meeting planners for one-on-one conversations about what Kelowna has to offer their next meeting or conference. Day two is capped off at a networking event called the Reveal social where many of the Canadian DMOs host planners for the evening. If you are members of a national association and think there may be an opportunity to host an upcoming AGM in Kelowna, please let us know. 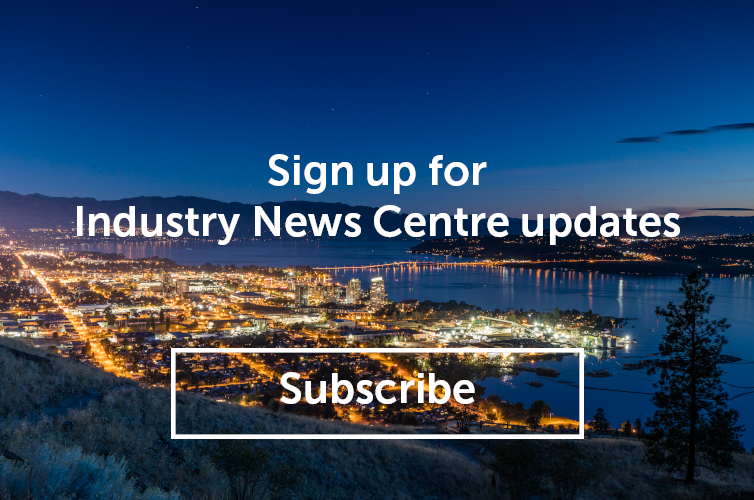 For more information on meetings and conferences in Kelowna, please contact Jennifer Horsnell, Director of Sales at jennifer@tourismkelowna.com or at 250-861-1515 ext 205.